Payment: $79 WEEKLY TAX INC.
Payment: $99 WEEKLY TAX INC.
Payment: $65 WEEKLY TAX INC.
Payment: $59 WEEKLY TAX INC.
Payment: $69 WEEKLY TAX INC. 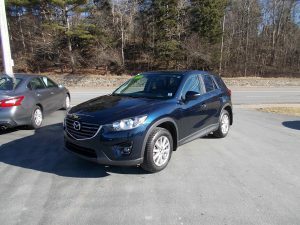 HEATED LEATHER SEATS, POWER SUNROOF PLUS MORE! Payment: $95 WEEKLY TAX INC.
Payment: $47 WEEKLY TAX INC. AWD!! LOADED!!! BLUETOOTH CONNECTIVITY & REAR VIEW CAMERA!